Fall in love with the sweeping lines and sporty attitude of the Kia Rio, discover the economical nature and rugged styling of the Kia Sportage or test drive the Kia cee?d Sportswagon with its spacious interior and impressive specs. 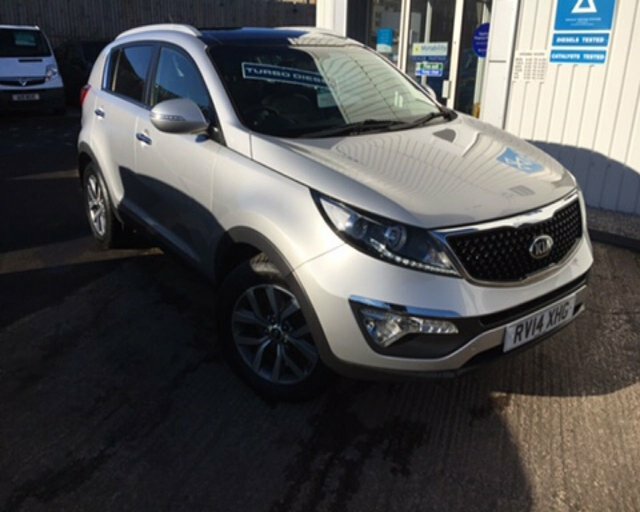 You'll find a superb range of used Kia cars for sale in Dumfries when you pay a visit to Klic Cars limited. We stock a wide selection of models to suit all budgets and all of our pre-owned cars are put through a thorough inspection process before arriving on the forecourt. Discover more by starting your search here on the website and contacting a member of the team in Dumfries for further information.